PARSIPPANY, N.J., Feb. 07, 2019 (GLOBE NEWSWIRE) — Budget Truck Rental today announced a new partnership with Fetch, the self-service truck startup, which makes Budget trucks available for rent through Fetch’s mobile marketplace. 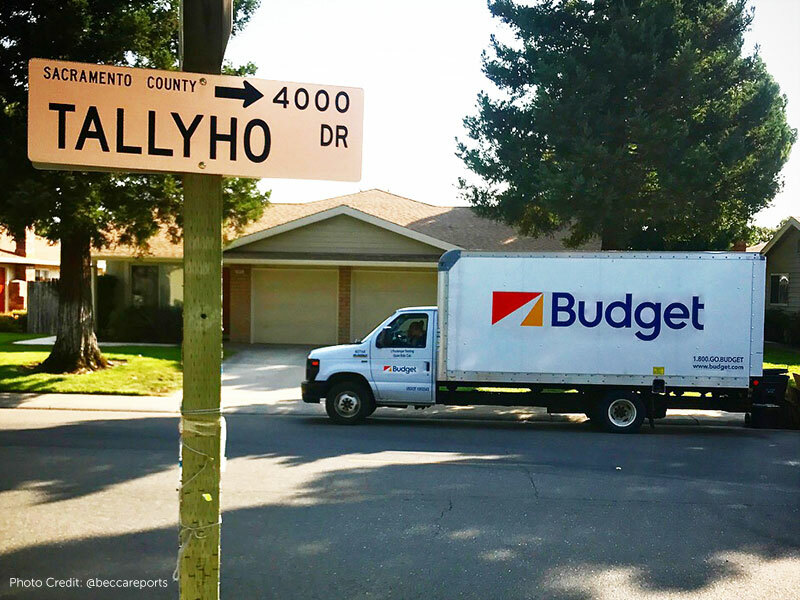 Fetch users can rent Budget box trucks, cargo vans and pickup trucks by the hour, day or week with prices as low as $10 per hour. For consumers who seek access to a larger vehicle for specific transport needs, Fetch offers rental options with more flexible terms. The partnership is currently active at 13 locations across Orlando, Fla., with plans to expand to other regions and states throughout the year.